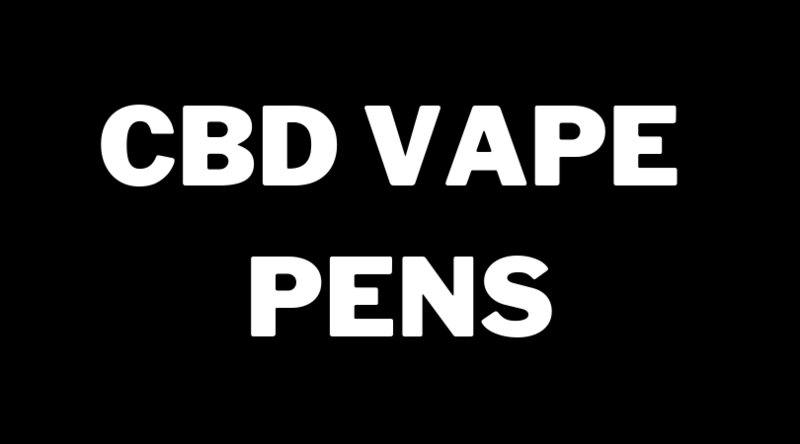 Ready to shop our newest products? 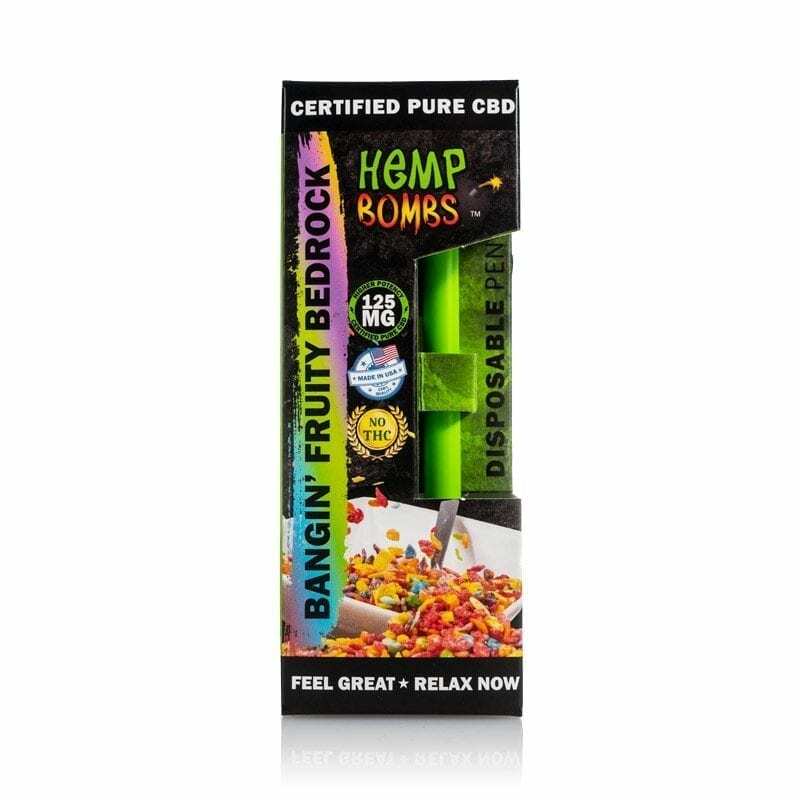 Whether you’ve never taken CBD or already love Hemp Bombs products, these are guaranteed to be a hit. 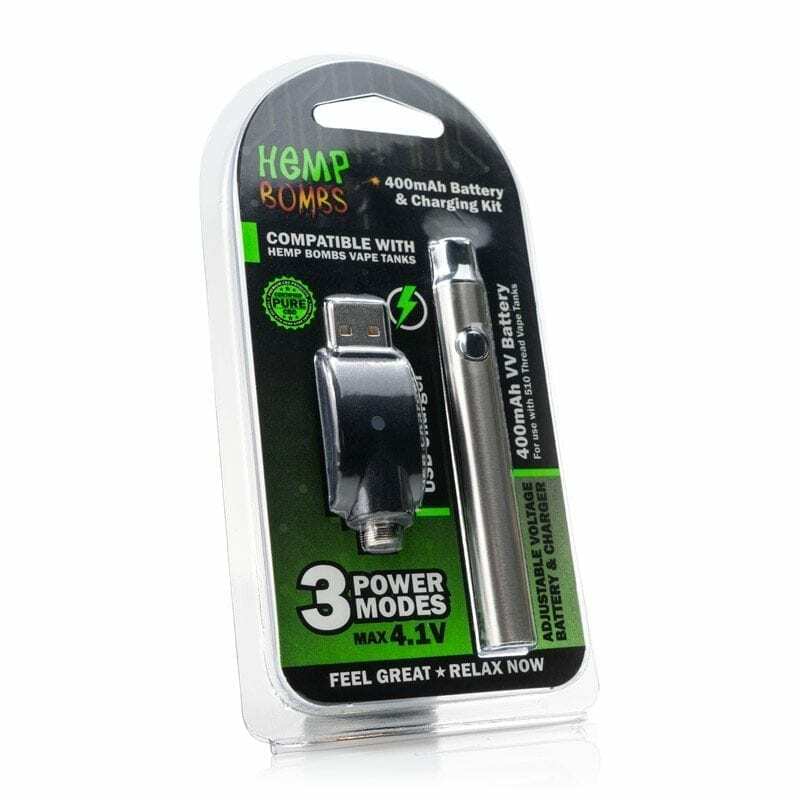 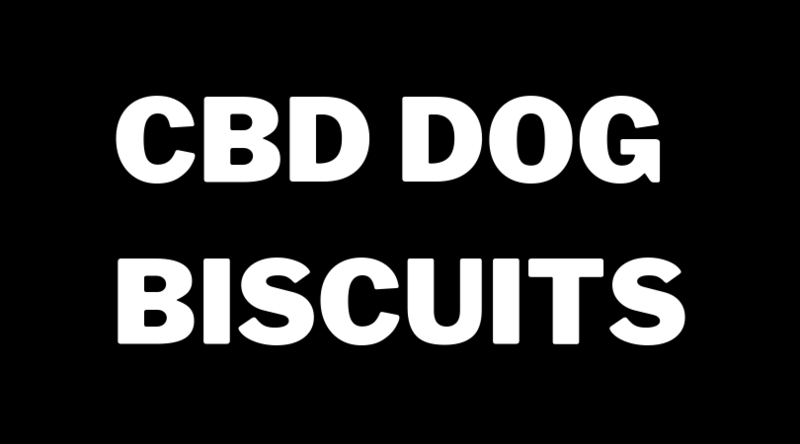 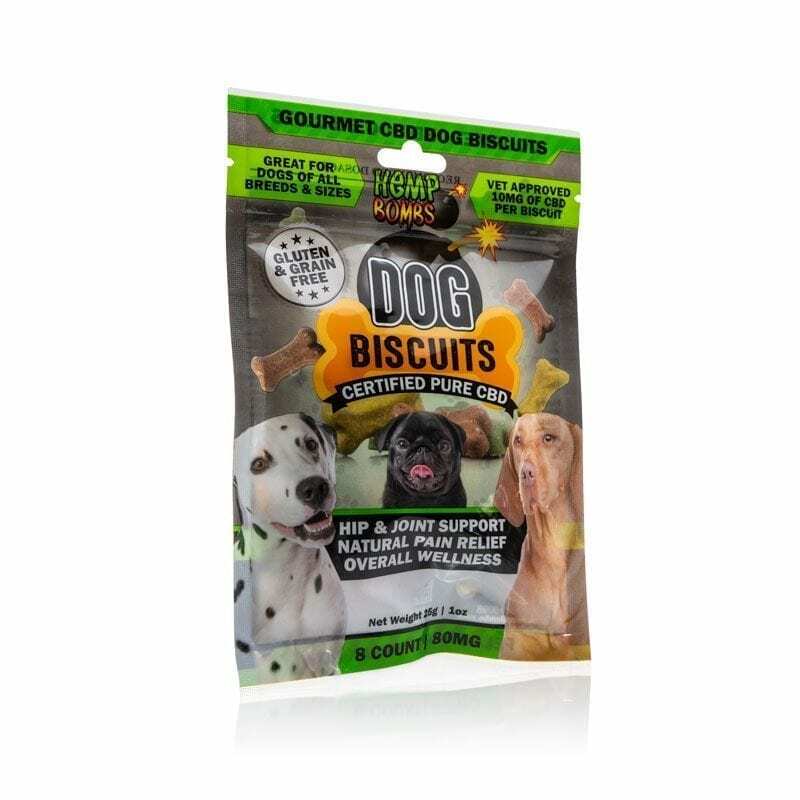 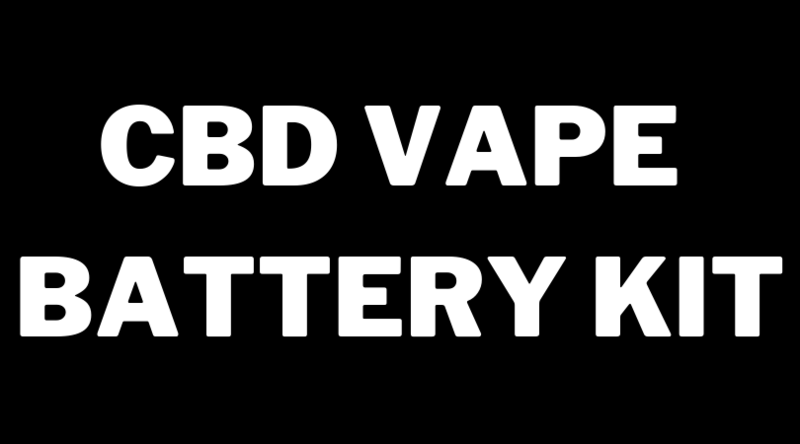 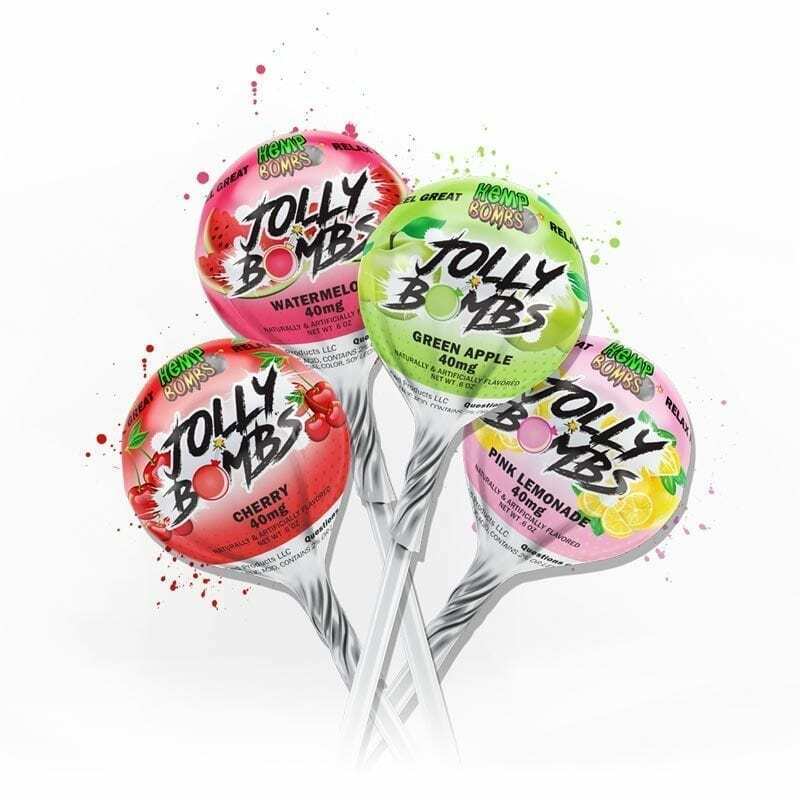 Hemp Bombs CBD Lollipops, CBD Dog Biscuits, CBD Vape Batteries and CBD Vape Pens are all long-awaited products that our customers have been asking for. 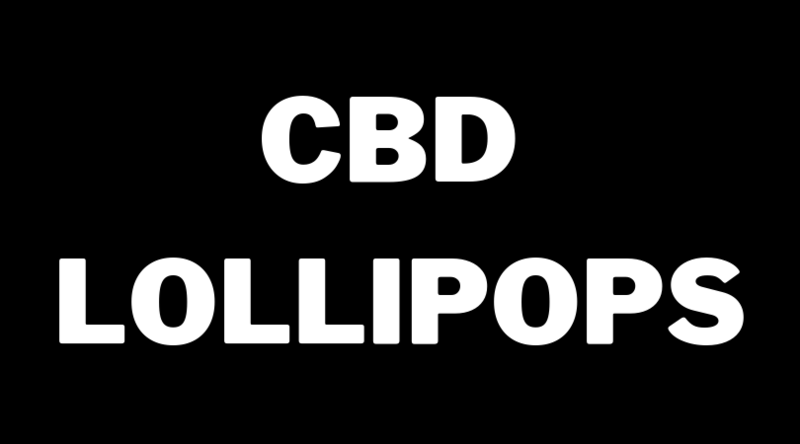 If you want to experience the benefits of CBD with the "new kids on the block," you're in the right place.